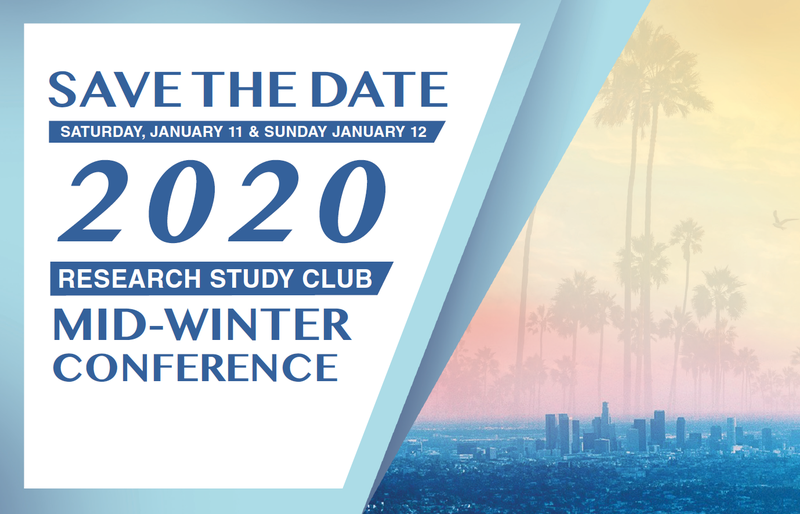 The 88th Midwinter meeting of the Research Study Club is a practical and clinically oriented CME for otolaryngologists and ophthalmologists. Featuring regional and national speakers this meeting provides the most up to date information for clinical practice. The Research Study Club of Los Angeles is accredited by the Institute for Medical Quality/California Medical Association (IMQ/CMA) to provide continuing medical education for physicians. The Research Study Club of Los Angeles designates this live activity for a maximum of 15 AMA PRA Category 1 Credit(s)™. Physicians should claim only the credit commensurate with the extent of their participation in the activity.